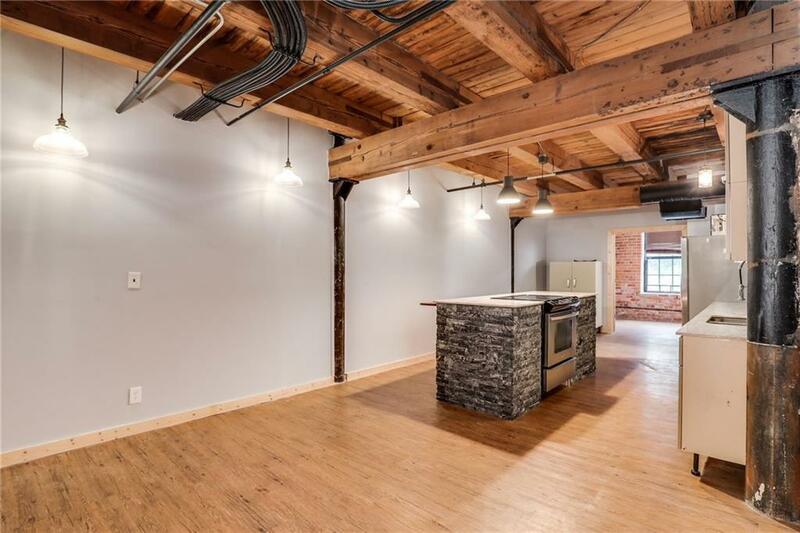 Super modern industrial loft now available in a gated community offering 24/7 security and patrolled grounds just minutes from Downtown Detroit! Completely open and spacious living space with large main bedroom and nice sized second bedroom. 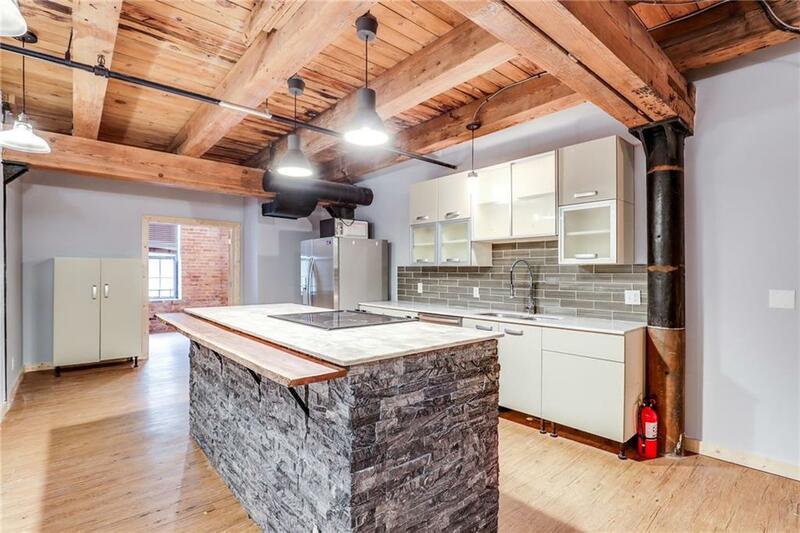 Raw finishes thru-out including polished concrete floors, exposed brick walls, large wood beam ceilings and natural wood trim. Recently updated kitchen with extra large island creating lots of room for entertaining. In-unit laundry with lots of storage space. 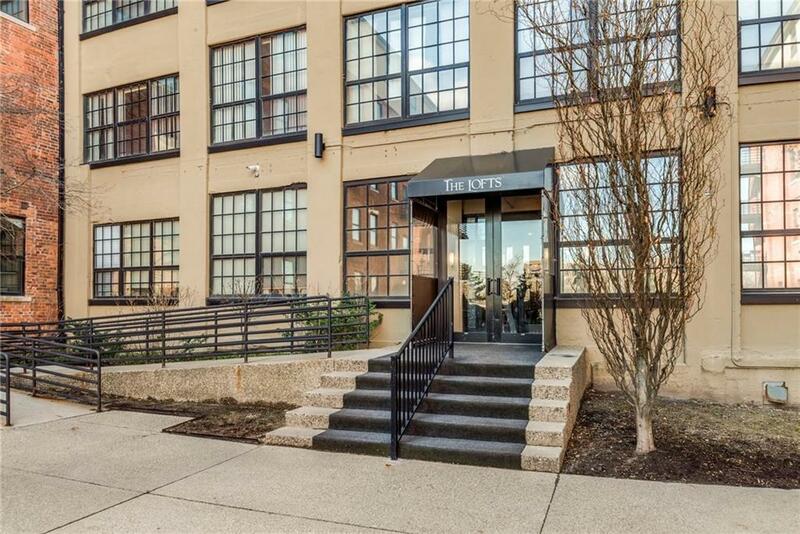 Building amenities include: swimming pool, hot tub, fitness center, banquet facility, one parking allotment and water all included in the monthly association fee. 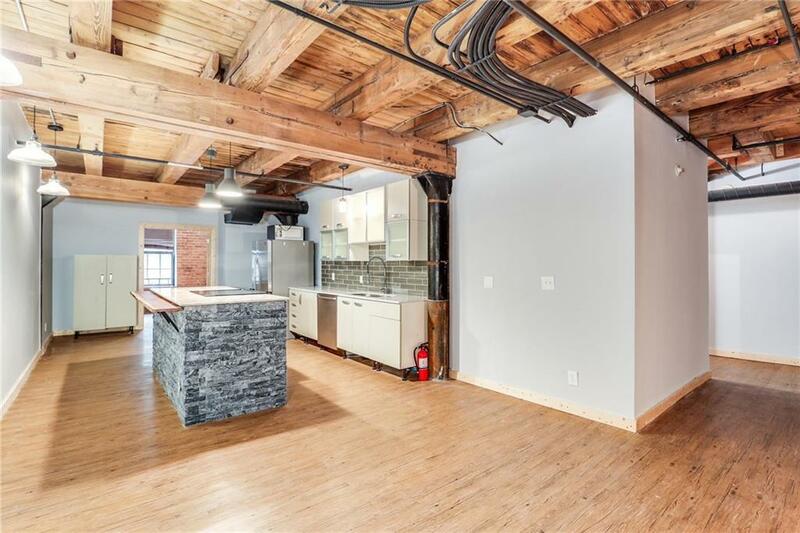 Close proximity to Belle Isle, West Village, Detroit Riverwalk and the Dequindre Cut. Perfect for the new professional working downtown or investor. Listing courtesy of Abode Detroit.